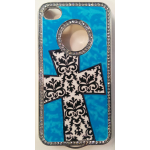 Unique handcrafted digital art design combined with bling makes the perfect phone case just for you. 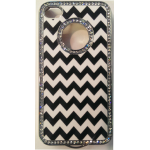 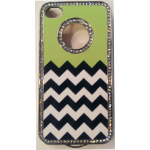 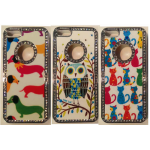 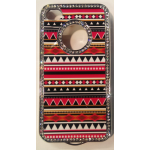 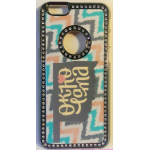 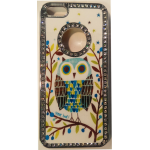 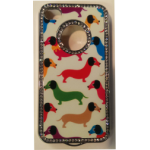 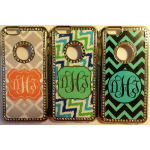 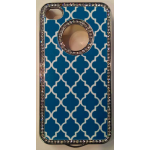 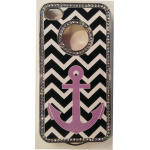 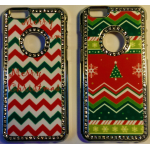 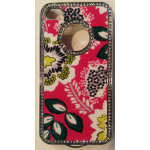 Many selections of bling phone covers to choose from, we have Cross, Aztec, Chevron, Moroccan, Vera Bradley Inspired, Monogrammed Initials, Anchor, Skull, Inspirational, Christmas, Cat, Dog and Owl....You will be so impressed how stunning Bling iCase will look on your mobile phone. 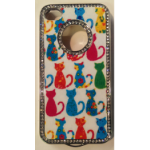 We recommend to used in combination with the Tempered Glass phone screen for protection. 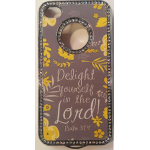 Bring Out the Fabulous in You! 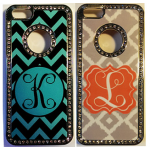 To order OU or OSU Cases please click on the image.